J studied documentary radio at the Salt Institute for Documentary Studies, in Portland, Maine, and returned to his home state of Connecticut to intern with the production team at WNPR. After that, he stuck around. These days, you're likely to hear J during station breaks on the weekends, and covering "B" stories for WNPR: business, boats, and beer. 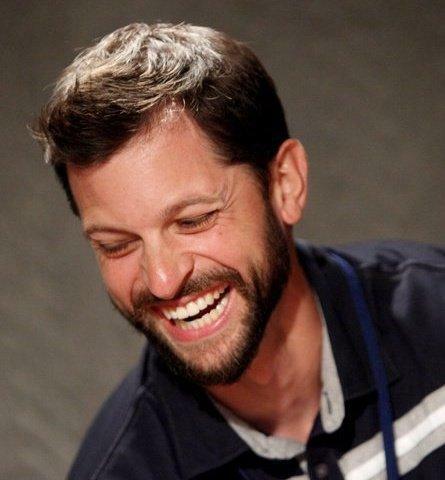 In addition to Connecticut Public Radio, his work has aired nationally and across New England, and been heard at the Maine State Museum and Catie Talarski's Radio Adventure Theater. Shafida Kamal is 16. She had just moved to this country and then immediately started her freshman year at Bulkeley High School this fall. At the very beginning, it was rough. Right near the intersection of Park and Broad Streets in Hartford, there’s a building covered in an enormous fluorescent mural. Below it is the giant pink banner for Pelican Tattoo. The slow death of the textile industry in the U.S. was underscored last December by the closure of the last operating mill in Connecticut, the historic Warren Mills in Stafford Springs. That same mill is celebrating its re-opening under new owners. 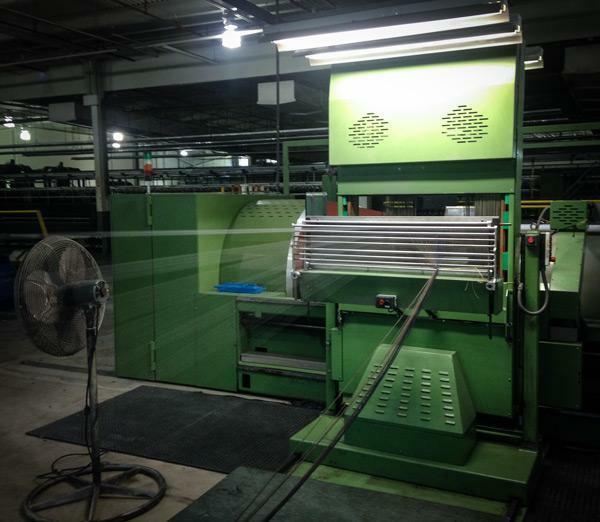 Textiles are once again being produced in Stafford Springs. 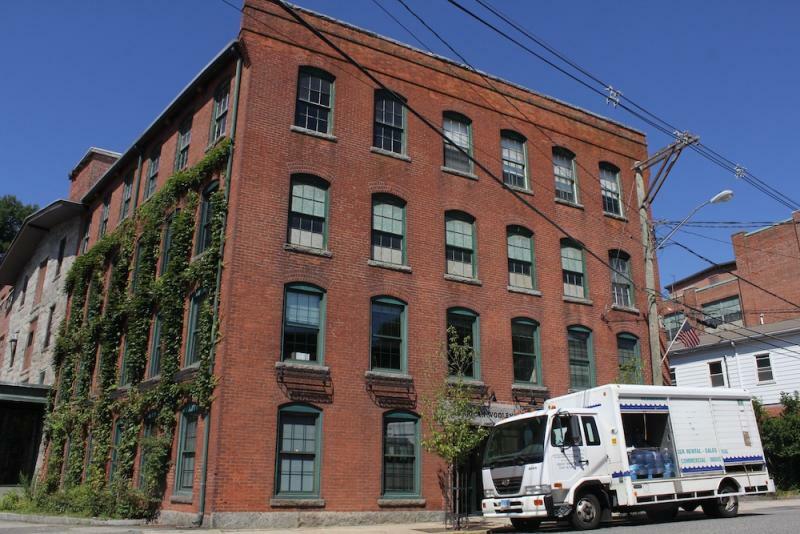 Eight months after the Warren Corporation mills closed, ending the industry in Connecticut, the newly-reopened company has taken its first work order. Flower-filled planters appearing on sidewalks and medians all over Hartford are sights long time residents have come to expect in the late spring and early summer. They've long been the most visible aspect of Hartford Blooms, a citywide beautification project, implemented by KNOX, and now celebrating it's 20-year anniversary. In recent years, however, Hartford Blooms' efforts have begun to extend well beyond just planters. 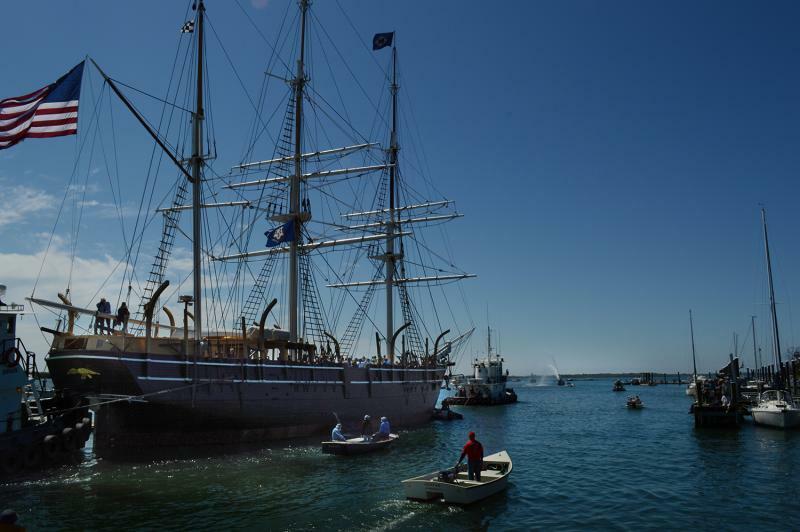 The Mystic River saw history this weekend as the world's last wooden whaling vessel, the Charles W. Morgan, made its way from its longtime home at Mystic Seaport to New London, where its restoration will be completed. 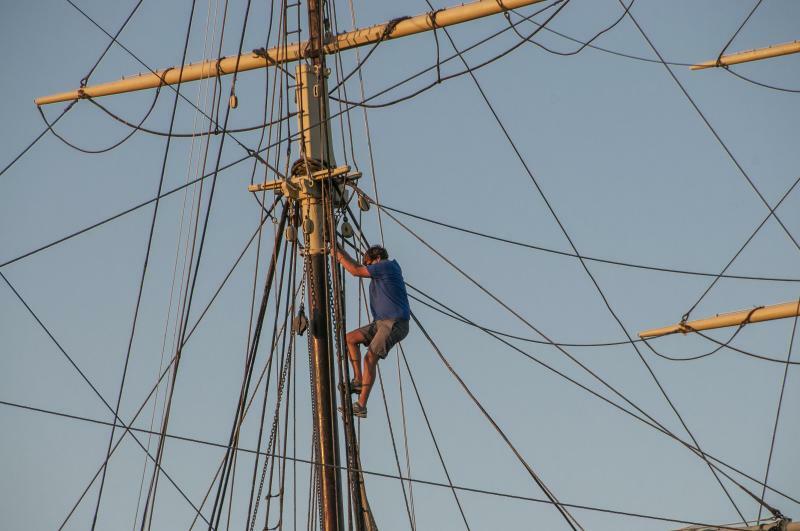 The only wooden whaling ship in the world, the Charles W. Morgan, will leave her home port of Mystic Seaport this weekend for the first time in more than 70 years. By the time Bristol's West End Pizza was ready to open its doors on Saturday morning, there were a dozen patrons already outside, waiting to get in. You may have heard of a flash mob. Well, this is a financial version. 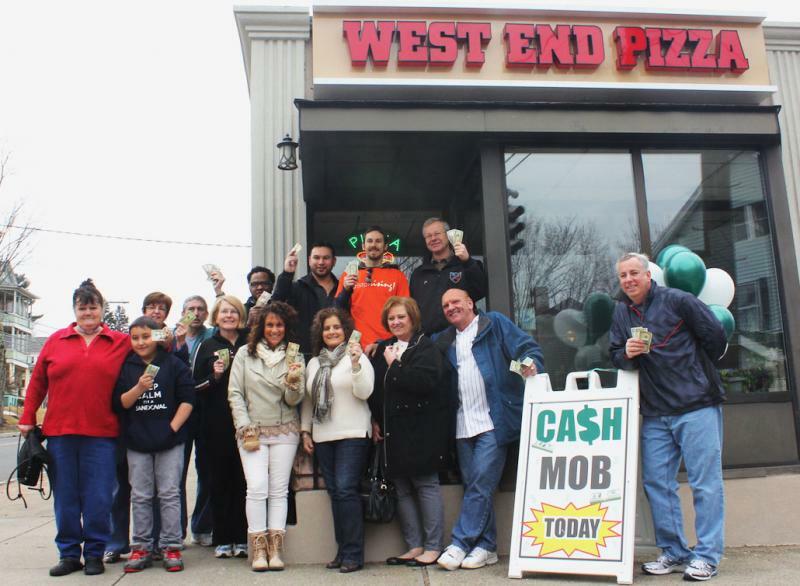 The family owned pizzeria was the target of a "cash mob," which is essentially a group of people joining forces to give a business a really good day. Many cities promote minority and women owned businesses by hiring them to provide services. But Hartford is going one step further -- with a mentoring program. Shane Kelly is an ironwork contractor, and his company, Kelly Steel, has been a certified minority-owned business for years. He wants to expand his business into more areas of his industry. "I've been apprehensive, you know," he said. "No one wants to mess up." On the surface, air travel appears very much the same as it did before the government shutdown. But there have been big changes behind the scenes. 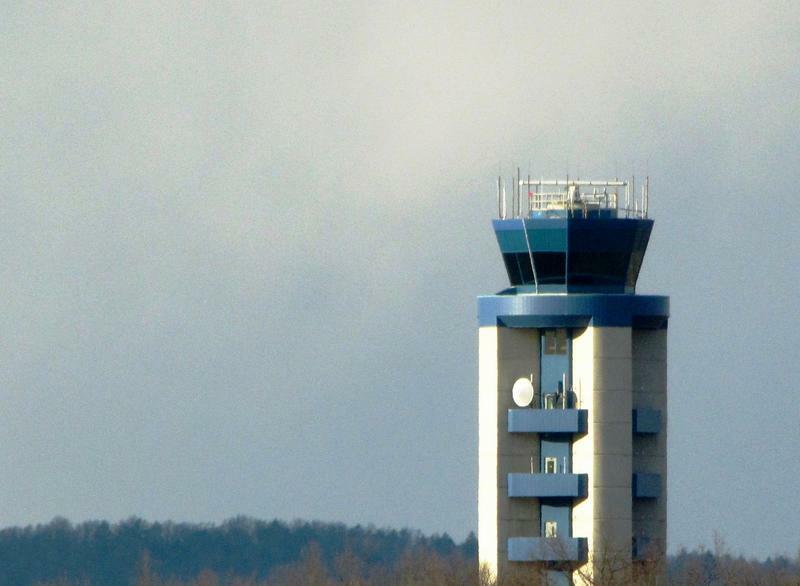 Even when there isn't a government shutdown in effect, most people involved in putting planes in the air are invisible to travelers. Hartford's Downtown gained another dining option this week, and one that's been a long time coming. 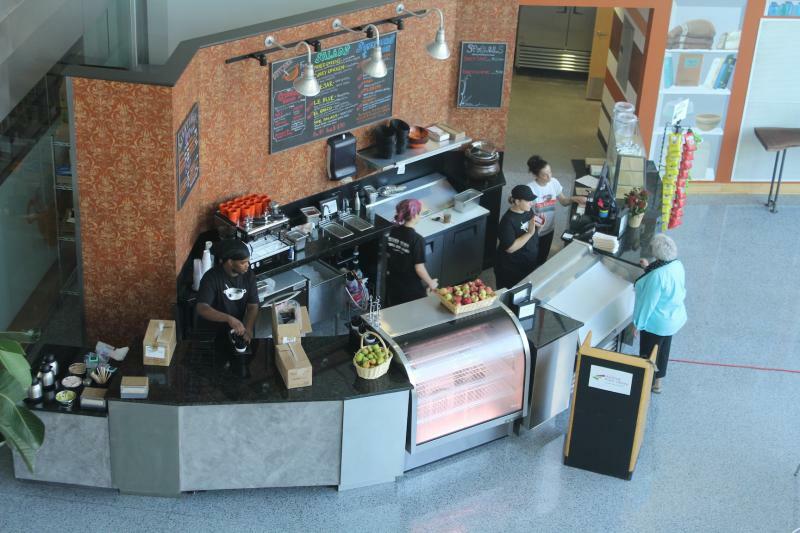 For the two institutions behind it, fresh food and good coffee are just the starters. WNPR's J Holt has more. When the Downtown branch of the Hartford Public Library underwent a major renovation in the early two thousands, a three story tall, glass walled atrium space was built right up front, with the intention of it becoming a cafe. Yesterday, Mystic Seaport celebrated another major milestone in its effort to restore the only wooden whaling ship left in the world. On Sunday, the crowd overflowed from Mystic Seaport's shipyard, to boats spread across the river, and any piece of shoreline with a view. That's Seaport President Steve White. White- "Welcome to the launching of the Charles W. Morgan on her 172nd anniversary. Welcome!" After a nearly decade long presence in Hartford's Frog Hollow neighborhood, a popular coffee shop and community hub closed its doors at the end of June. 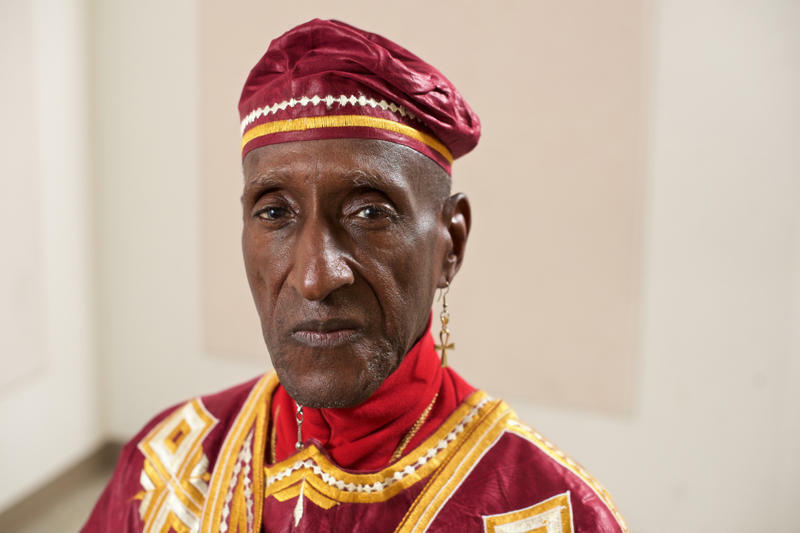 WNPR's J Holt brings us its story. 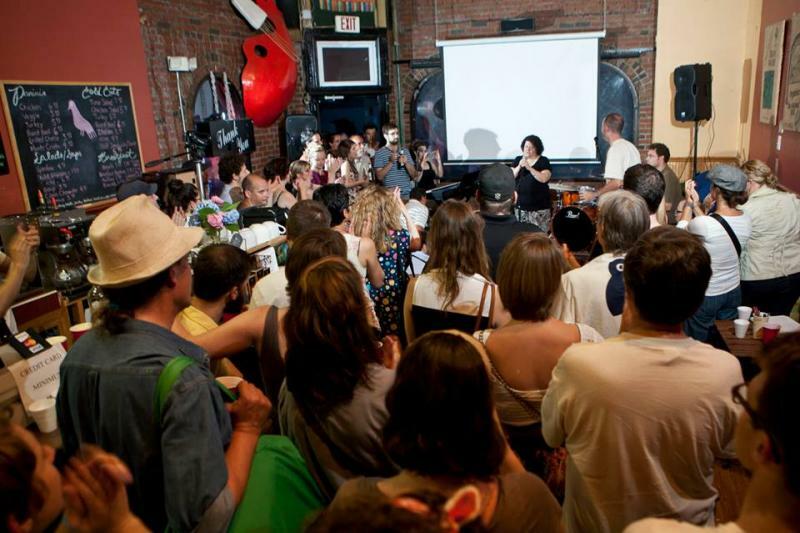 The story of the closing of La Paloma Sabanera Coffee House is a hard one to tell right. There's the recession, controversy over the new Hartford busway, an absentee landlord and a difficult rent negotiation, and even some tough winter weather.